Presenting: Your October Readers – Oh, Bernice! One week from today is the season premiere of the Oh, Bernice! reading series. We’re incredibly excited to return from our summer hiatus, and we’re doubly excited to have a new home: The Astoria Bookshop. So please join us on Saturday, October 19th, at 7pm for a rockin’ romp of literary luminosity. John Reid Currie is a member of the writers collective Oh, Bernice! He was editor of the on-line journal Ozone Park from 2007-2008. and a writer in residence at the Louis Armstrong Archives and Museum in 2009. Mr. Currie has taught hand papermaking for Dieu Donné Papermill, the 92nd St. Y, Artsconnection, and Flushing Town Hall, the Cathedral of St. John the Divine, the American Museum of Natural History, the New York Public Library, and the Rubin Museum of Art. He has performed at the Henry Street Settlement, ABC NoRio. the Nuyorican Poets Café, Earshot, Turnstyle, Smalls Jazz Club, the Queens Central Library, and the New York City Poetry Festival. A profile of Mr. Currie’s work can be found in Green At Work published by Island Press. 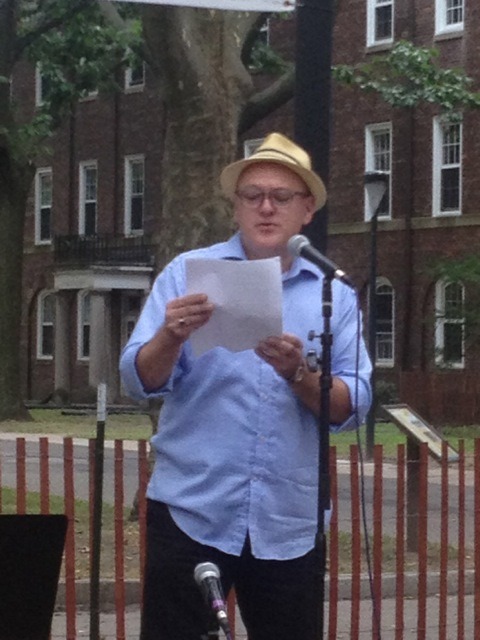 His poetry is featured in Greenwich Village: a Primo Guide to Shopping, Eating, and Making Merry in True Bohemia published by St. Martins Griffin, Five Fathoms published by Protophorm Press and Heskin Contemporary, and the forthcoming Newtown Literary. Celine Keating is a fiction writer living in New York. Her novel, Layla, published in June 2011 from Plain View Press, was chosen by both HuffPost and Poets & Writers as a must-read book, and was featured in the summer issues of Poets & Writers in both 2011 and 2012. Her short fiction has been published in many literary magazines, including Appearances, Echoes, Emrys Journal, The North Stone Review, Prairie Schooner, and Santa Clara Review. Keating is an editorial associate with Hanging Loose press in NYC, edits the newsletter for Concerned Citizens of Montauk, an environmental group, and writes for various magazines. You can find her website here. Kathryn Levy is the author of the poetry collections, Losing the Moon (Canio’s Editions) and Reports (New Rivers Press), as well as The Nutcracker Teacher Resource Guide (New York City Ballet Education Department), a guide to poetry instruction. 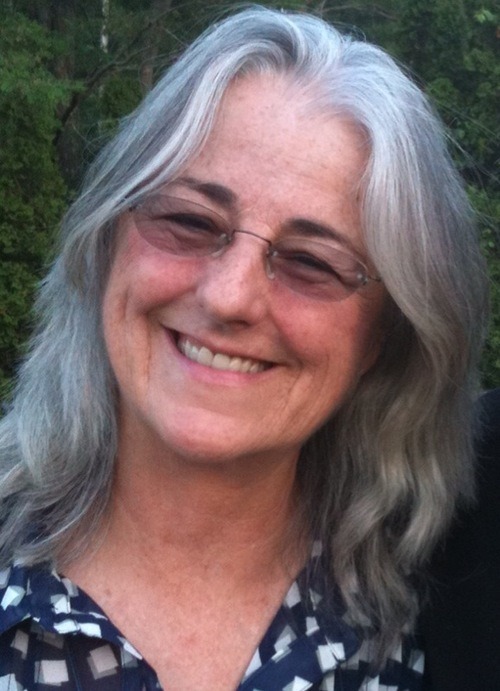 Her work has appeared in various publications including Slate, Cimarron Review, Provincetown Arts, The Seattle Review, The Southampton Review,and the Manhattan Poetry Review, among others, as well as the anthologies The Light of City and Sea, We Begin Here: Poems for Palestine and Lebanon, and Adventures in the Spirit. She has received numerous writing fellowships, including awards from Yaddo, the Blue Mountain Center, Virginia Center for the Creative Arts, and the Ragdale Foundation. 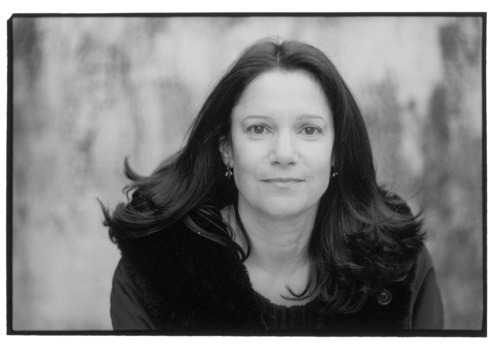 Levy was founding director of The Poetry Exchange and the New York City Ballet Poetry Project, two poetry-in-the-schools organizations. She divides her time between Sag Harbor and New York City. You can find her website here. 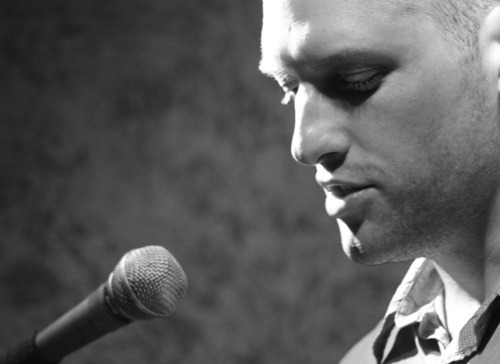 Peter Vanderberg served in the US Navy for four years and received a MFA in Poetry from CUNY Queens College. His work has appeared in CURA, Ozone Park, Modern Haiku and Newtown Literary among other journals. His poetry has been featured in collaboration with his brother James’s paintings through their book, Weather-Eye, exhibited most recently at Fanelli’s Cafe in SoHo. This past September, Peter wrote and posted a poem-a-day as part of Tupelo Press’s 30/30 Project. He lives and teaches on Long Island and is a proud member of the Oh, Bernice! Writers Collective. This entry was posted in Uncategorized and tagged Celine Keating, John Reid Currie, Kathryn Levy, Peter Vanderberg. Bookmark the permalink.